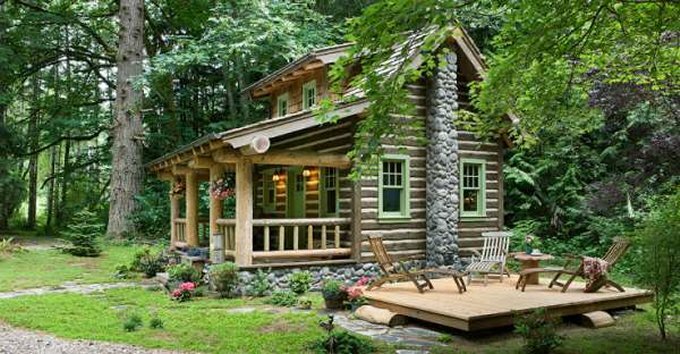 Log cabins have a special attraction, a characteristic charm that has been a classic favorite of so many people throughout the world. 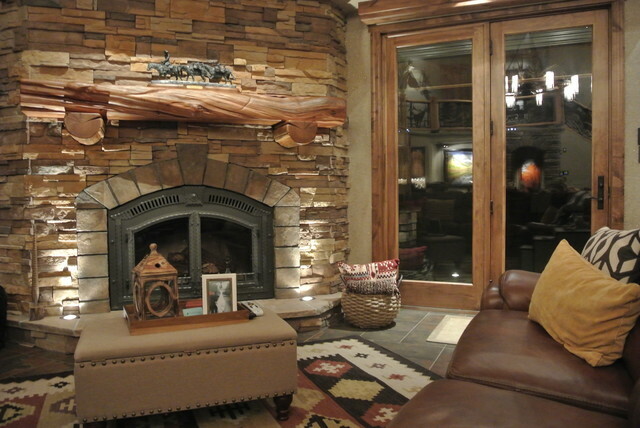 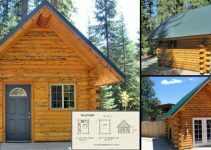 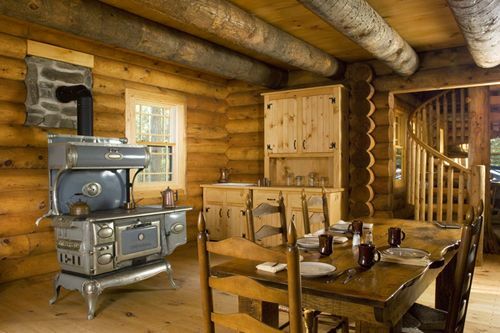 One of the main reasons people love log homes is because of their longevity. 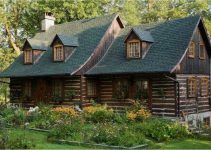 These log cabins stand the test of time and the wrath of nature, some as old as hundreds of years.